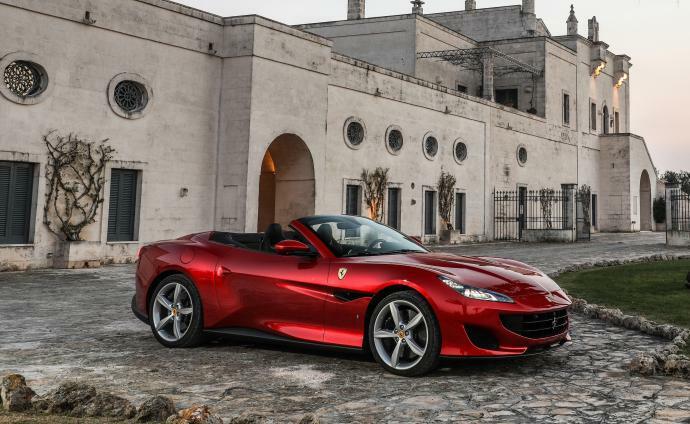 After 10 years of an incomparable success California T gives up its seat to Ferrari Portofino. 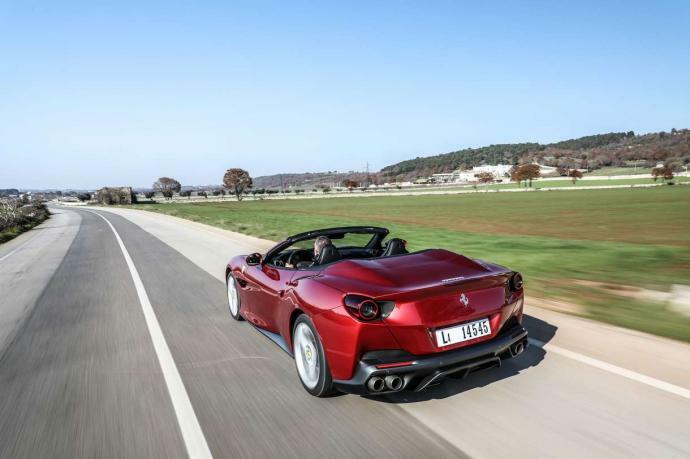 The legendary Italian firm reveals us here his immense know-how to produce cars of exceptions. Its V8 Biturbo of 600 horses impresses by its flexibility and its power. 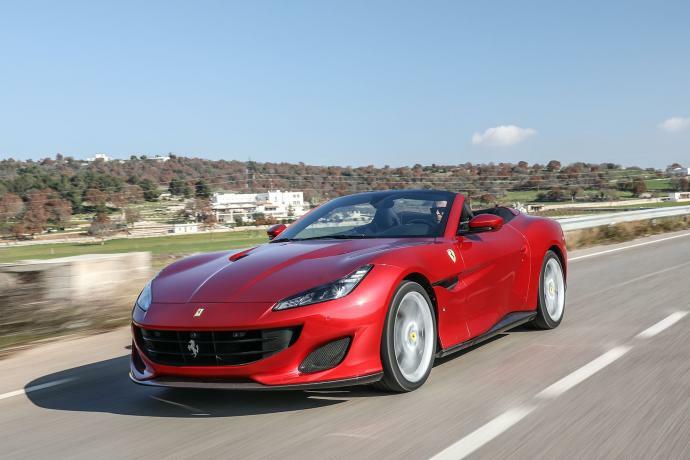 There is no doubt that Ferrari Portofino will fill the amateurs of Supercars by its performances and Italian elegance of its lines. 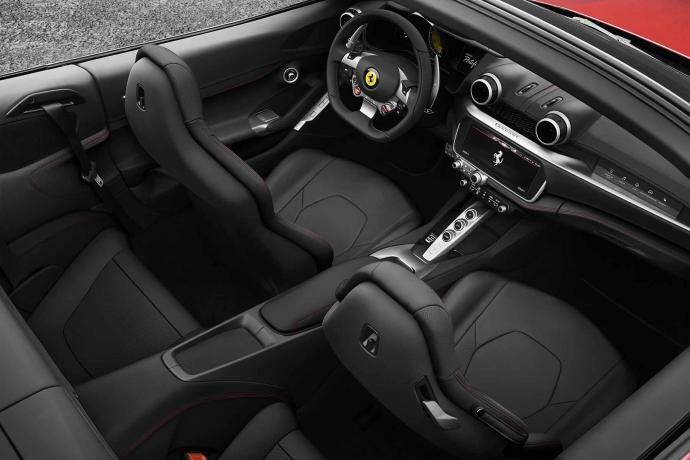 Discover Ferrari Portofino in hiring at Luxury & Rent Services on the French Riviera, in Monaco, Cannes, Nice, St Tropez. Delivery is possible in all France and in Geneva, Milano, Firenze, Barcelona.